Grand Central Publishing, 9780446523141, 144pp. 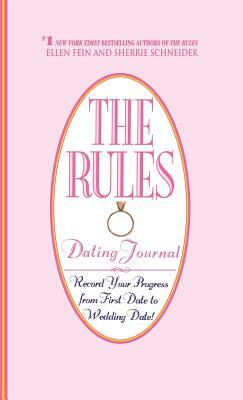 The Rules Dating Journal gives Rules followers a perfect place to record every dating move. Using a week-at-a-glance format, it includes one Rule tip, reminder, or piece of advice per week to help keep women on track.